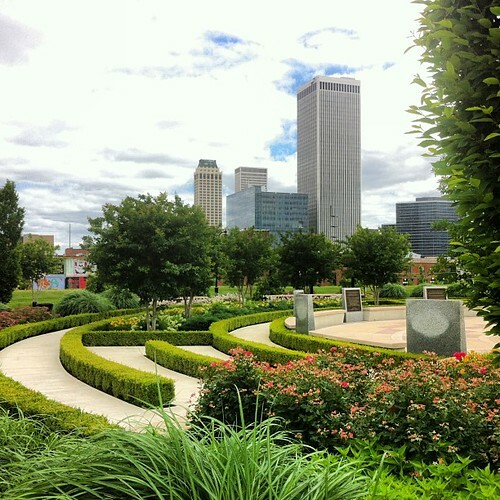 Healing Walkway, John Hope Franklin Reconciliation Park, a photo by dsjeffries on Flickr. Next Next post: Union. Light. St Louis.